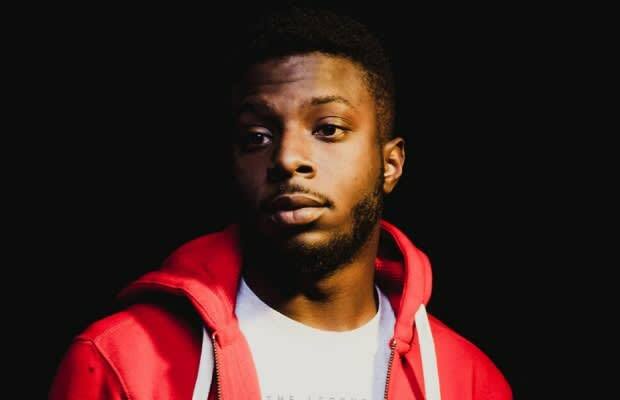 Even before Top Dawg Entertainment announced Isaiah Rashad as their newest signee this past September, it was clear the 22-year-old from Chattanooga, Tennessee was one to watch out for. Rashad dropped a number of records over the course of 2013 that got Internet rap fans bussing heavy. Someone was even nice enough to collect all his music and throw together an unofficial mixtape, which has over 33,000 downloads since it was uploaded on DatPiff in June.